Welcome to Level 2 of the mXrap software training programme. You should be familiar with the basics of General Analysis from Level 1 training, now we’ll continue to go through more features of General Analysis. The first video in Level 2 concerns legends, which are present everywhere you go in mXrap. 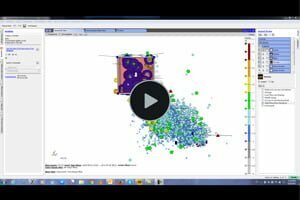 Learn how to display legends and configure the appearance for different 3D views, charts and tables. 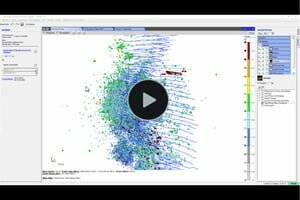 Introduction to volume specific filtering, how to show your volumes in the 3D view and apply the volume filters to events and blasts. There are a number of charts for Volume Specific Analysis (VSA). 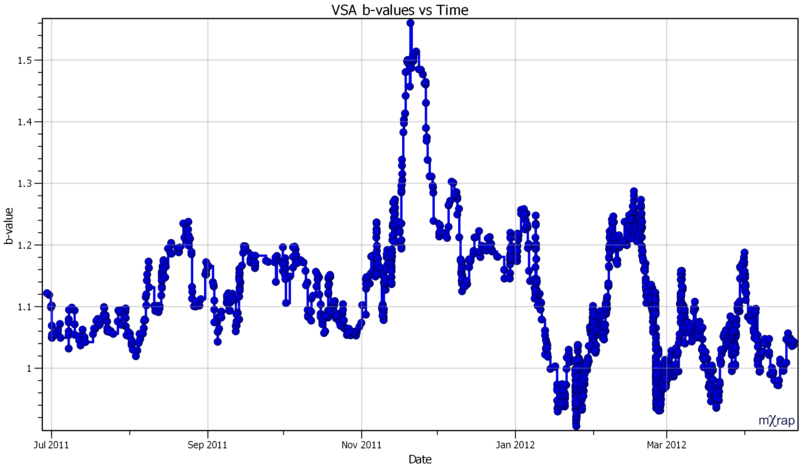 This video shows one of the VSA charts for Cumulative Apparent Volume. There is a summary table to monitor all of your volumes. The VSA table lists all of your volumes and highlights those with elevated recent activity. There are also probabilistic hazard calculations for each volume. Introduction to selections. 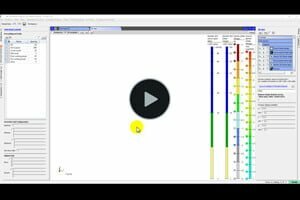 How to make a new selection in 3D views and charts, and/or multiple selections, highlight or show only selections controls. Remember the Quick Reference Guide is handy to remember the controls for adjusting the selection boxes. How to use selections in the main events filter. You can show only selected in the tool where you have made the selections, but for the selections to affect other tools and calculations, you need to apply it to the base filter. How to use workspaces. Workspaces are available in every app and are used to save your current settings to be quickly used again at a later date. They are very handy to communicate things you’ve noticed to other members of your team or even to send errors you’ve notices to ACG. Keep in mind that workspaces were introduced originally meant to be used only in the short term. We cannot always support workspaces through root upgrades so you might lose workspaces from time-to-time. Try not to rely on them in the long-term or be prepared to occasionally have to recreate them. Picking is how you can find out more information about an event. 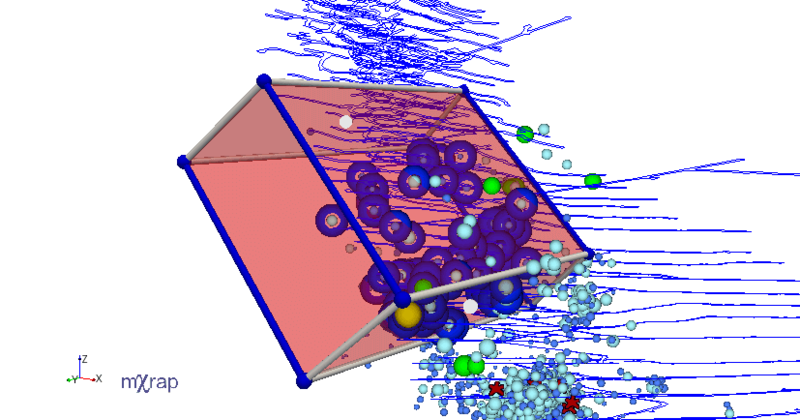 You can pick in 3D views, charts and table views. 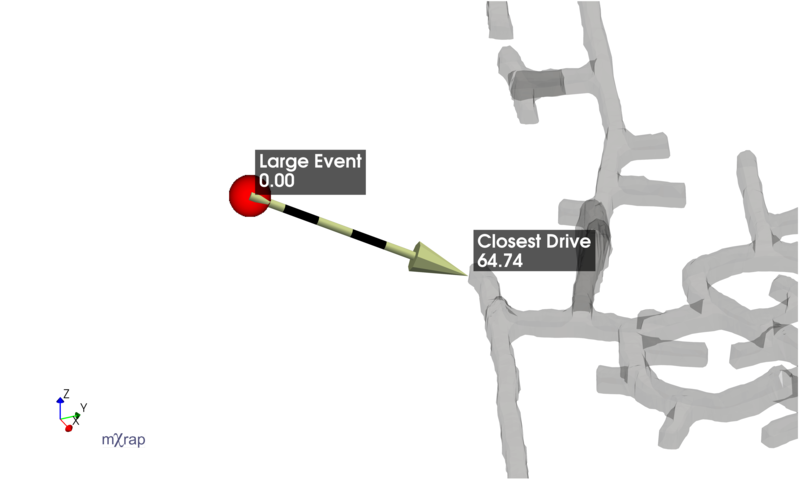 This video shows you how to find out the details of an event in the 3D view using picking. See the Quick Reference Guide for help with picking controls. The distance to surveys feature allows you to filter based on distance to any surface. For example, you may be interested in events only within a certain distance to a fault. You’ve been using surveys already but what if you need to update or add more surveys? This video shows you the survey setup window. 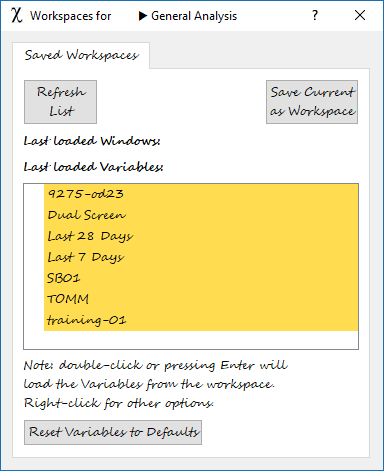 This window is available in multiple apps, including General Analysis and General Setup. 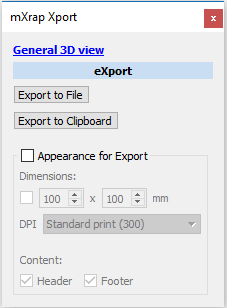 You can export any 3D view, chart or table view as a JPEG or PNG image. You can also export tables in CSV format. The eXport panel controls the image capturing and data exporting. 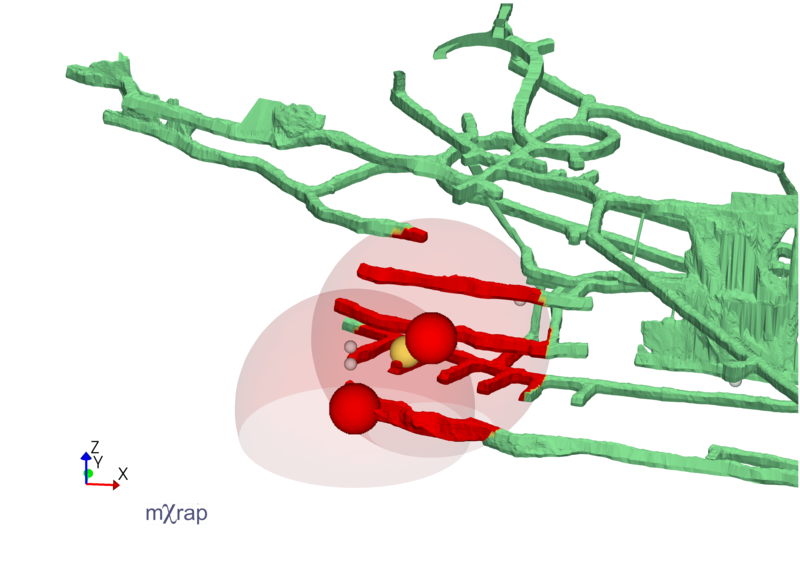 The annotations tool lets you draw arrows and lines in the 3D view. You can also use it to add labels and measure distances. This blog post is about the introduction of the annotations tool. 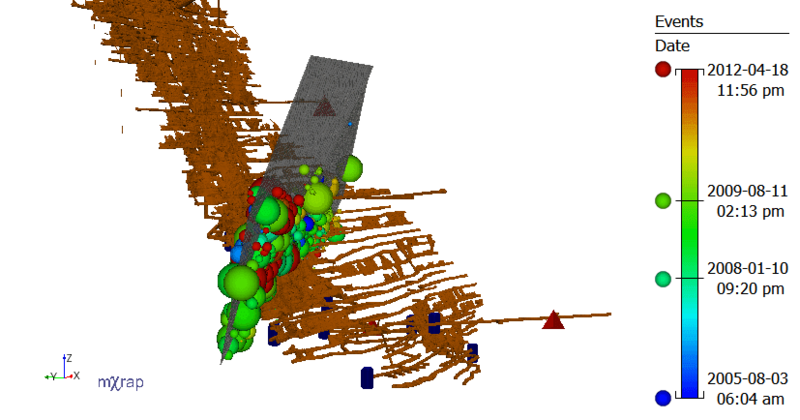 The Basic Seismic Monitoring application is intended for mine control room operators to monitor the latest seismicity and communicate event alerts and exclusion areas depending on site specific rules. This blog post is about the introduction of the monitoring app. How many sensors are currently active? How many triaxial sensors do you have? If you are familiar with the content above and completed the exercises, congratulations! You have completed the basic user training in mXrap. The next training level will finish off the last features of General Analysis and then expand into the other most used applications.